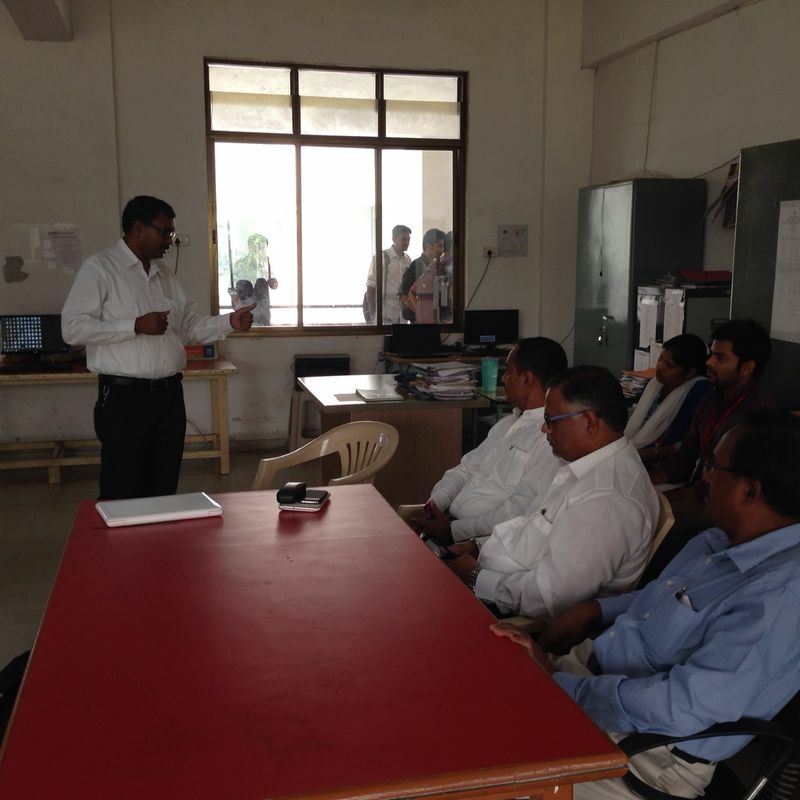 An awareness program conducted by AWPM (Asociation of Welding Products Manufacturers) on do’s and dont’s in Welding and Cutting, also the current market values of professional welder Nationally and Internationally. 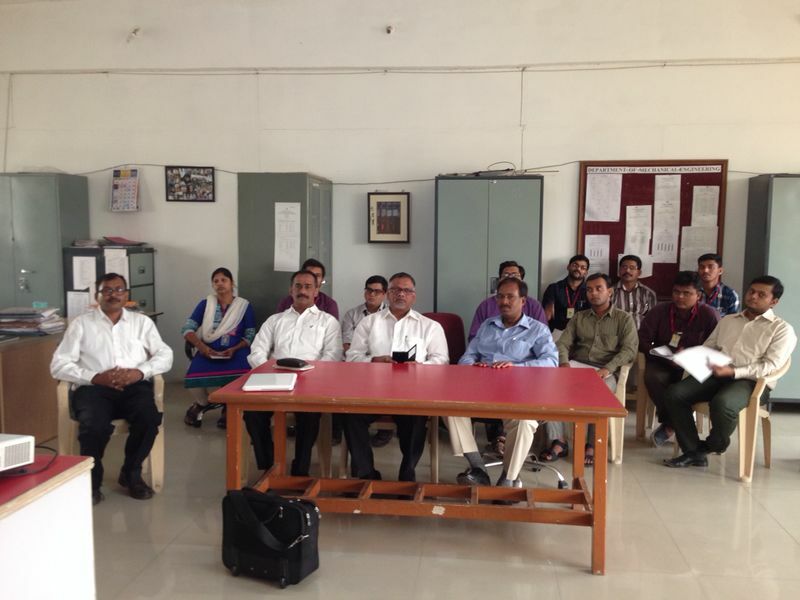 Following resource persons from corporate sector delivered a talk on welding related concepts. 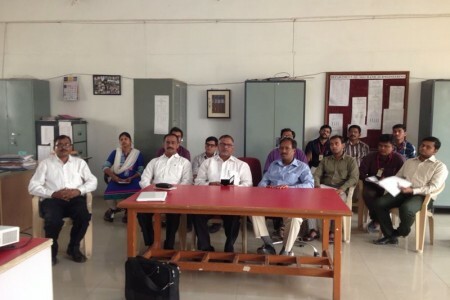 Mr. Kishor A. Shetty, MD Royal Arc Electrodes Ltd.
Mr. Ramakanth D. Bhagavath, Director WARPP Engineers Pvt. 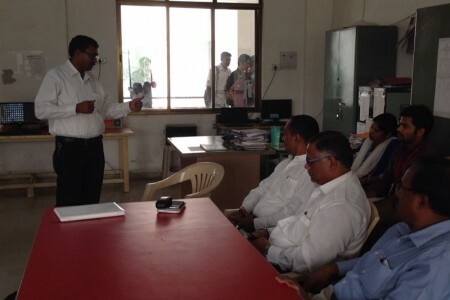 Ltd.
Mr. Prabhudas N. Golla, Director WARPP Engineers Pvt. Ltd.